Will localism be good for our health? 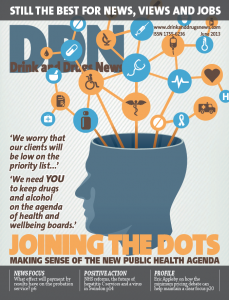 At last year’s RCGP conference we heard early warning shots on how localism could affect health priorities. This year, with Public Health England in place and the NTA swallowed and almost digested, delegates had an opportunity to question public health minister Anna Soubry and confer with each other about the new landscape. 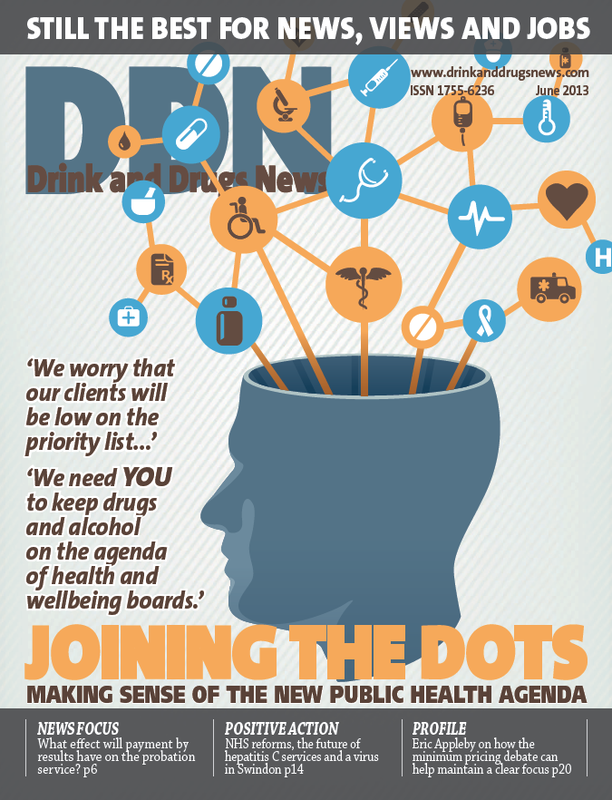 In his column last issue (DDN, May, page 11), DrugScope’s Marcus Roberts looked at the possible impact of localism on drug and alcohol services; the conference confirmed that the picture is a confusing one, showing huge variation throughout the country. Are commissioners in a spin? Drug services under threat? Service user involvement on the back burner? Well it seems to depend on where you live, and the conference workshops brought out many concerns – as well as opportunities to knit together different services to make best use of resources for ‘whole person’ care. The positive message from the event was that there are many GPs and other health professionals who are passionately committed, not just to their own areas of expertise, but also to liaising with colleagues to make shared care as responsive as it can be. The challenge is to pull together to make sure localism never means exclusion. The conference was one snapshot; please let us know what localism means so far to your area.